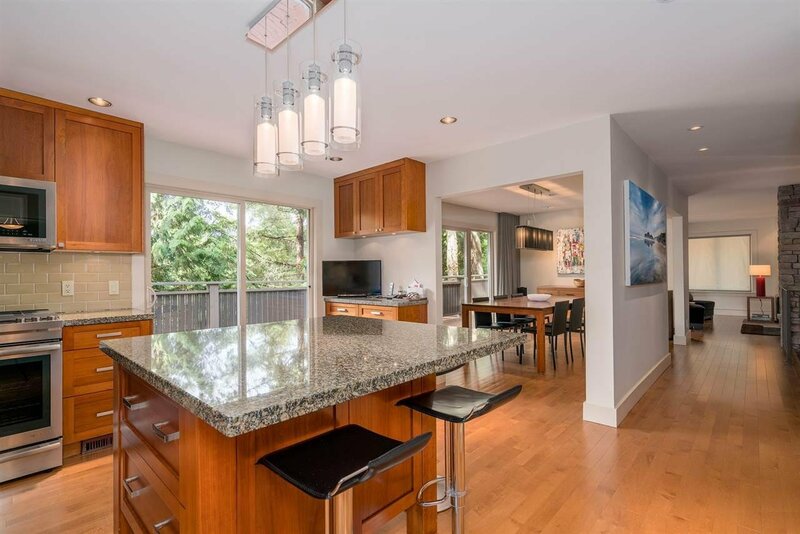 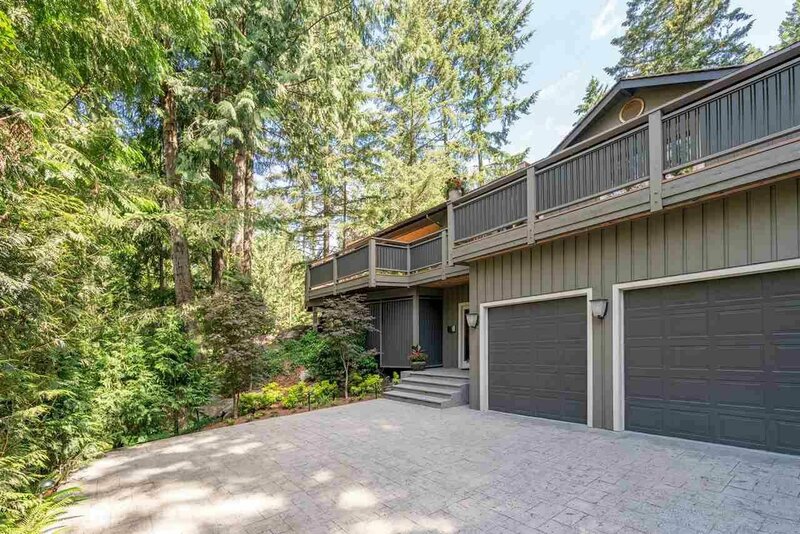 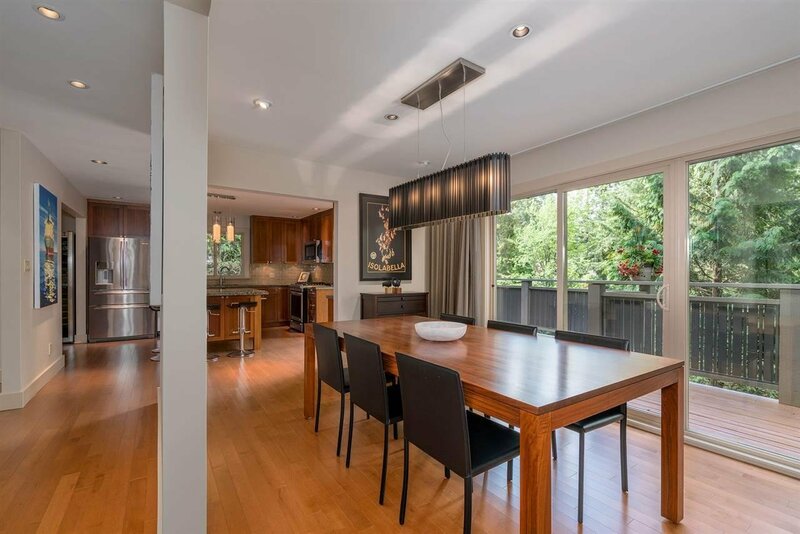 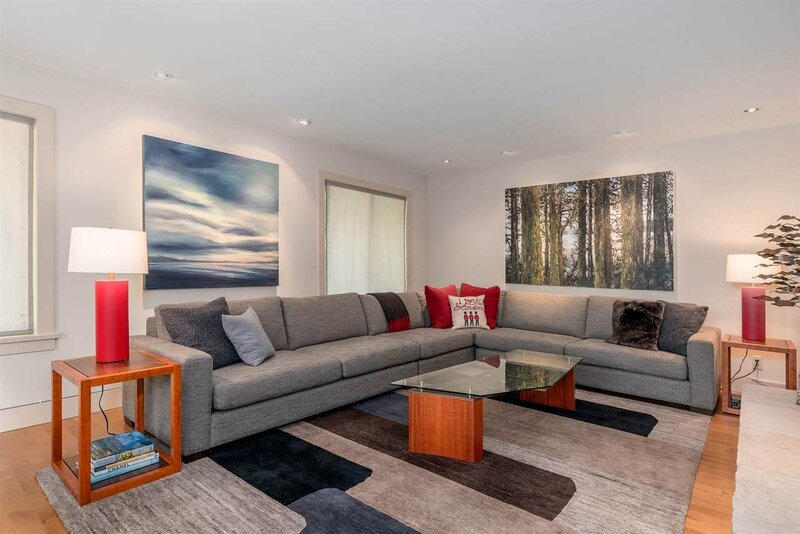 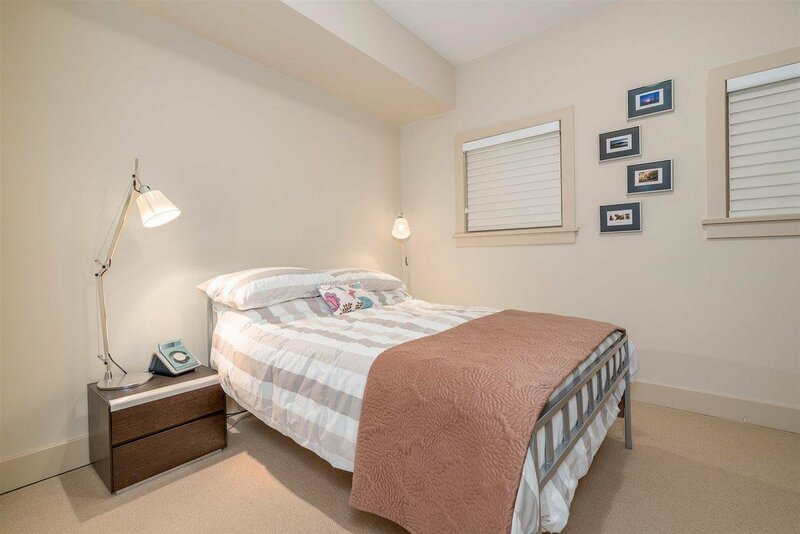 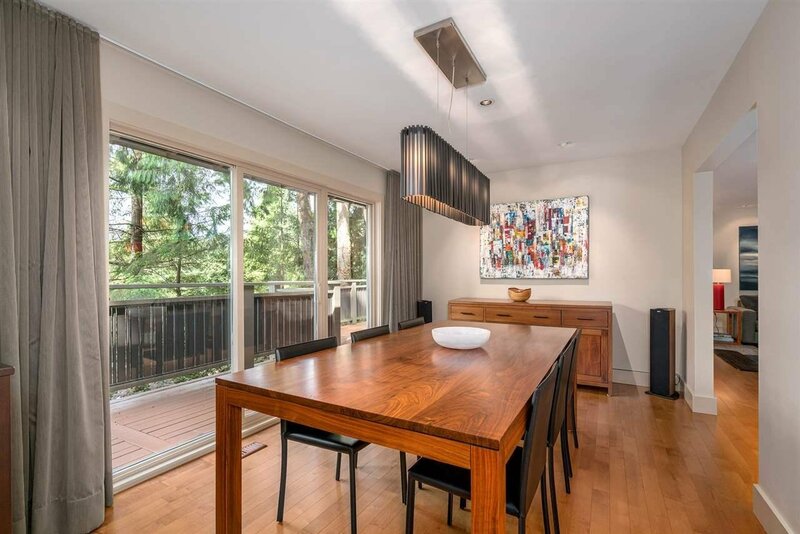 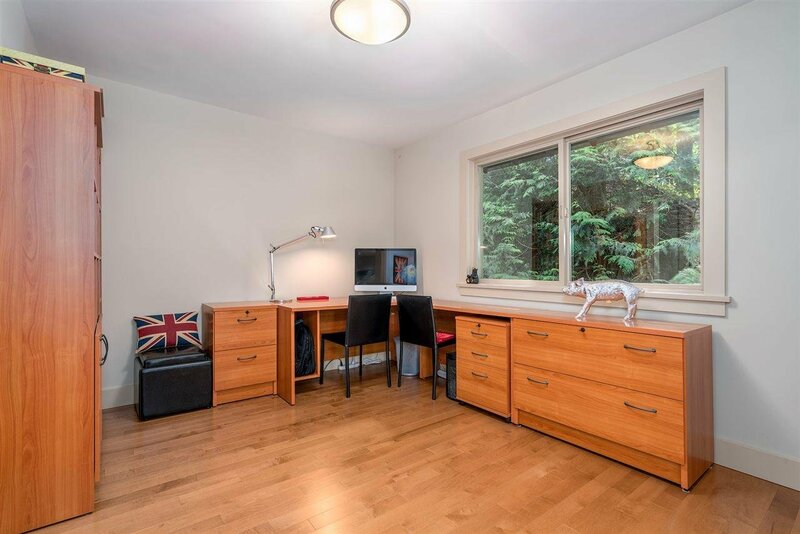 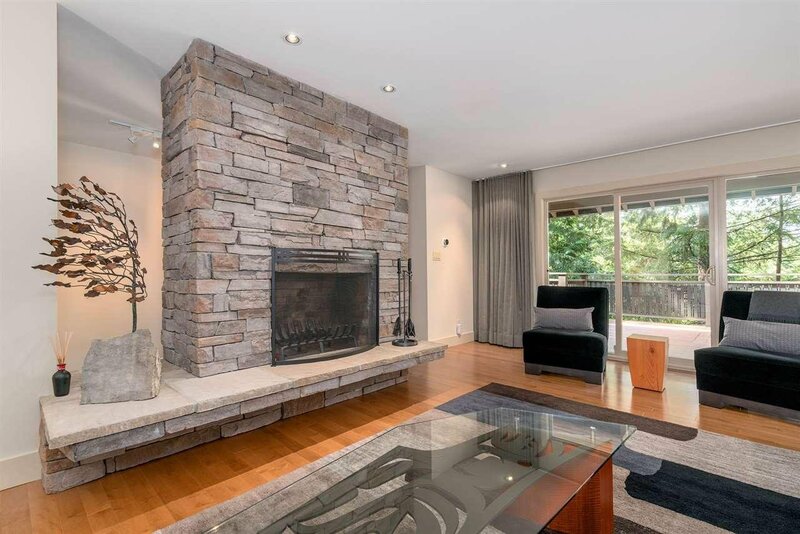 This beautifully updated Whistler resort-style home in Cypress Park Estates was completely renovated from the studs up in 2007 with more updates since. 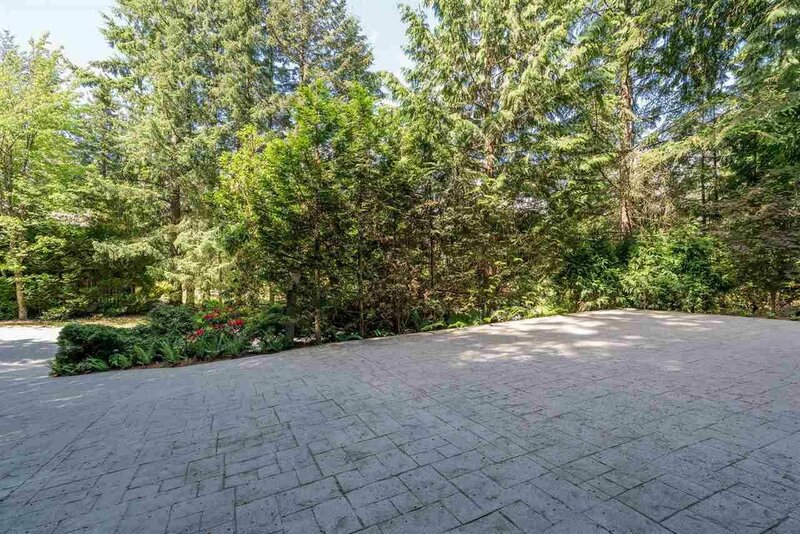 The 2,763 sq.ft. 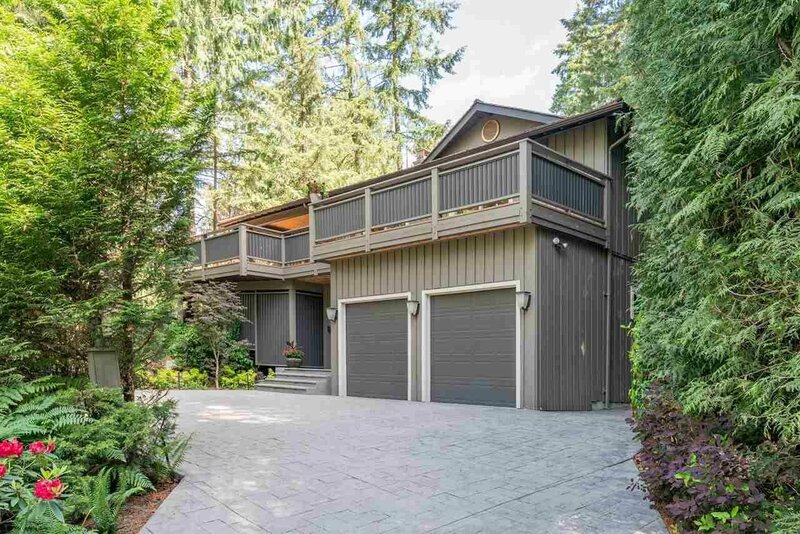 home sits on an expansive 17,425 sq.ft. 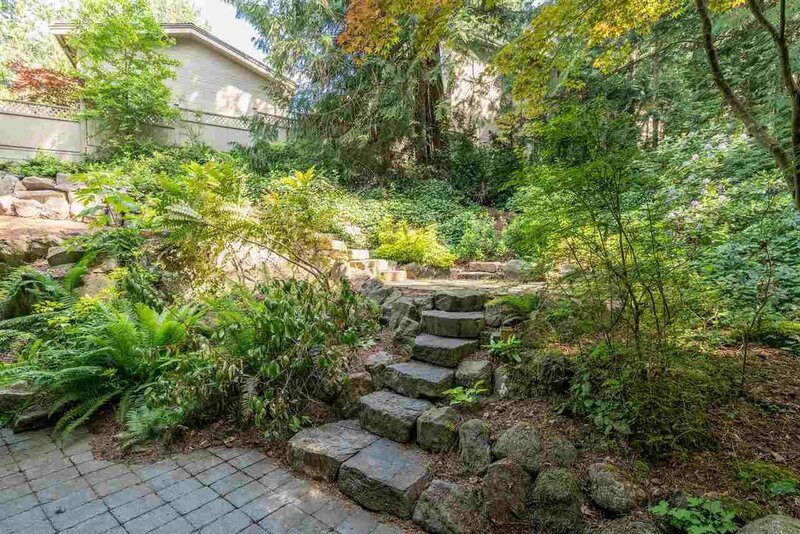 lot, and features 3 beds/3 baths including a large den/office that could be a 4th bedroom. 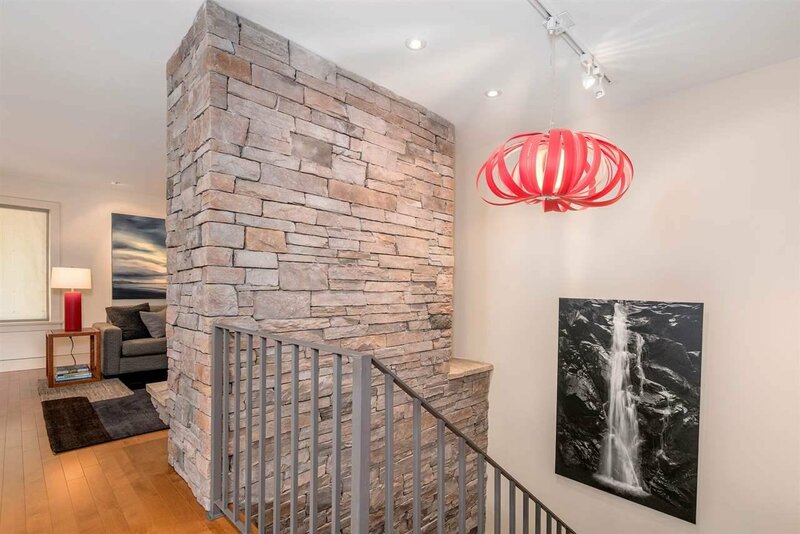 Recessed lighting throughout, great for the art lover! 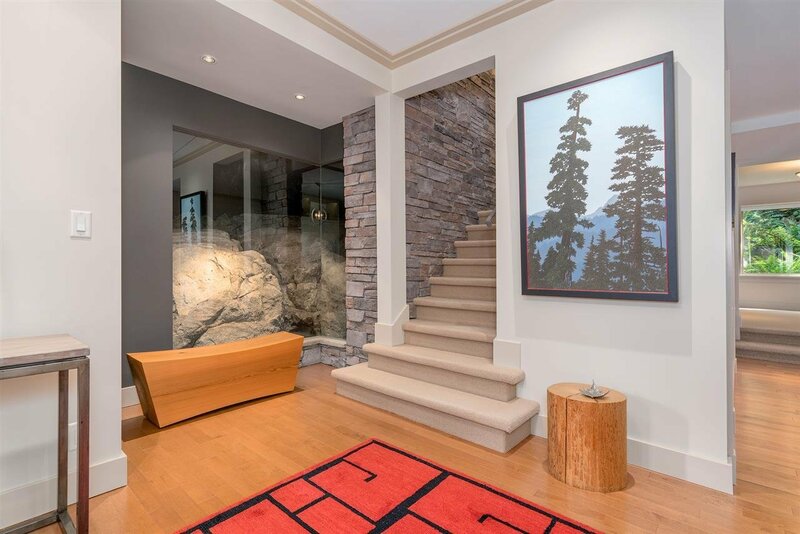 Living space accentuated by floor-to-ceiling ledgestone fireplaces. 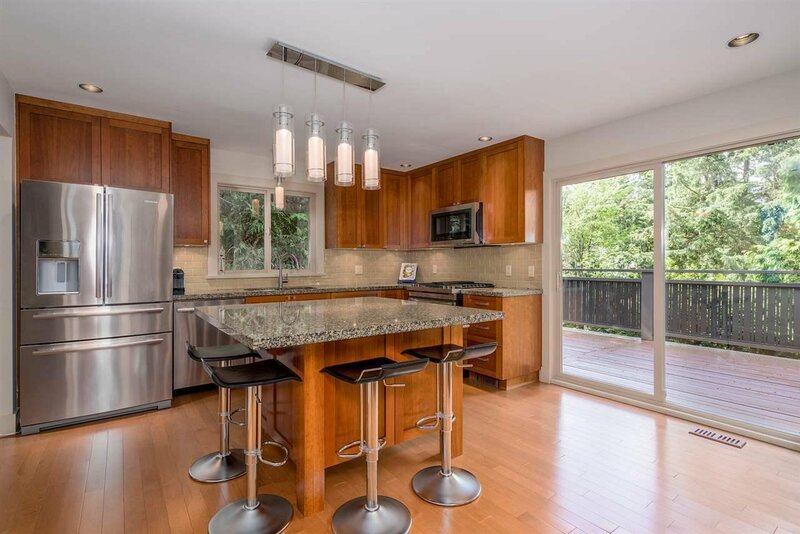 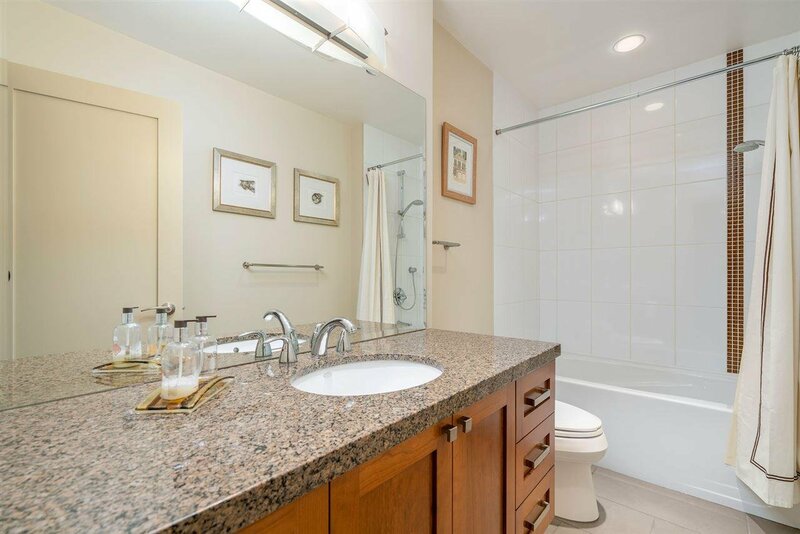 Solid maple hardwood floors throughout, cherry cabinets, and granite in the kitchen and bathrooms. 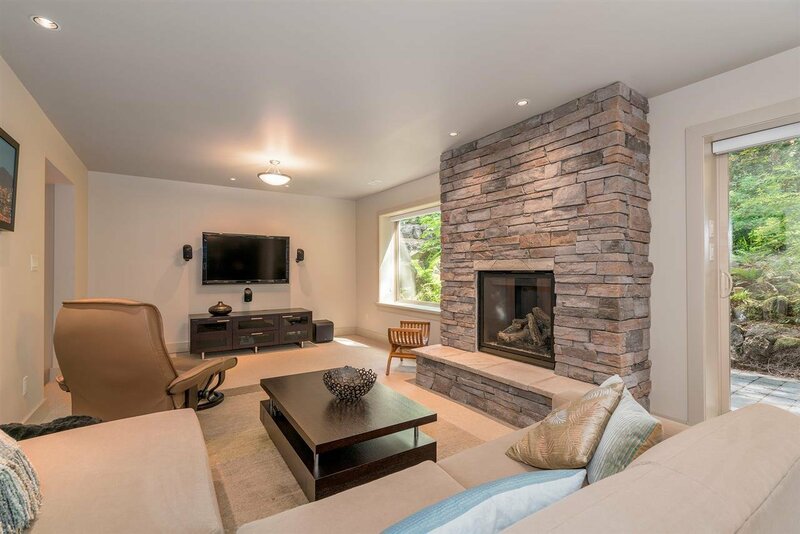 All new kitchen appliances in 2016, new surround sound and carpets in the media room. 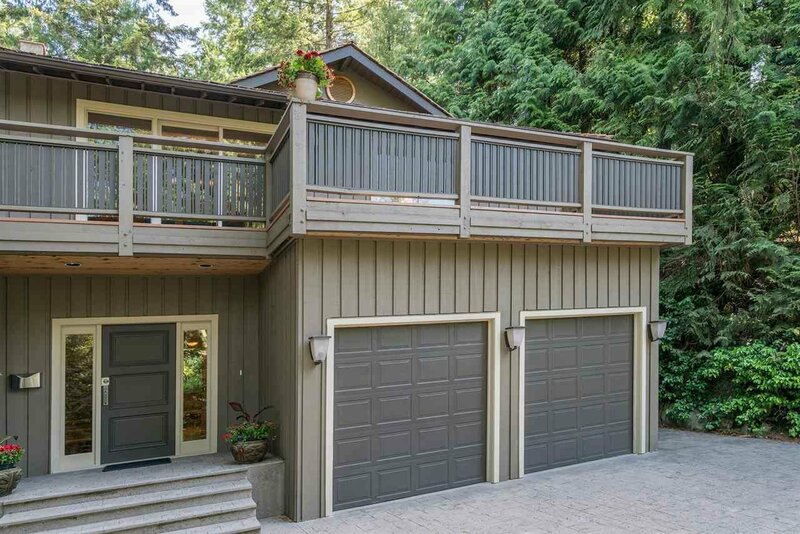 Over 1,000 sq.ft. 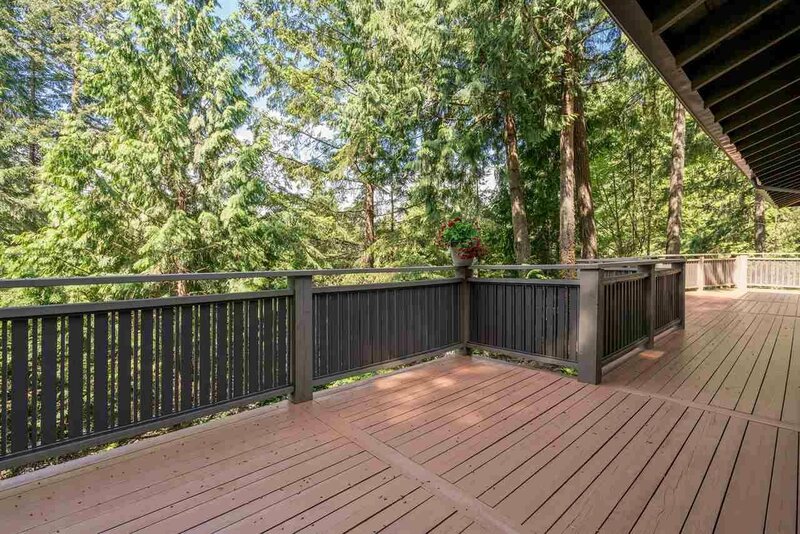 of wrap around deck space in a tranquil setting with plenty of natural light. 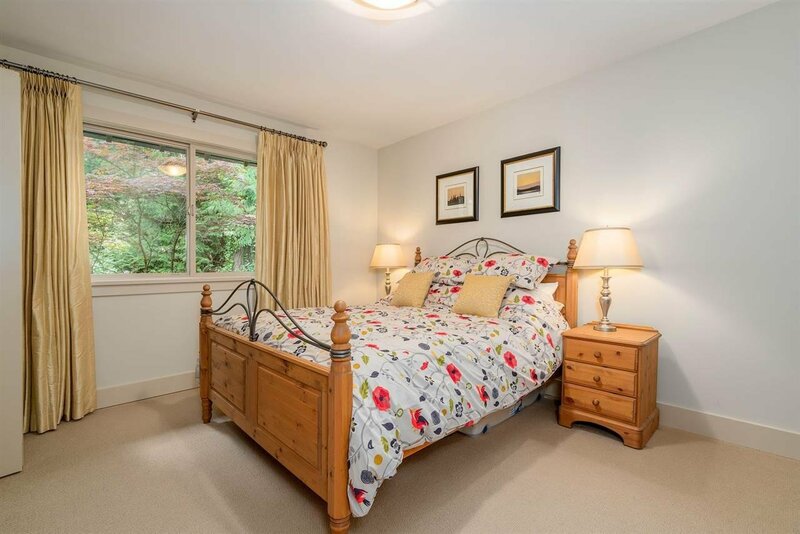 Minutes to amenities and several local schools. 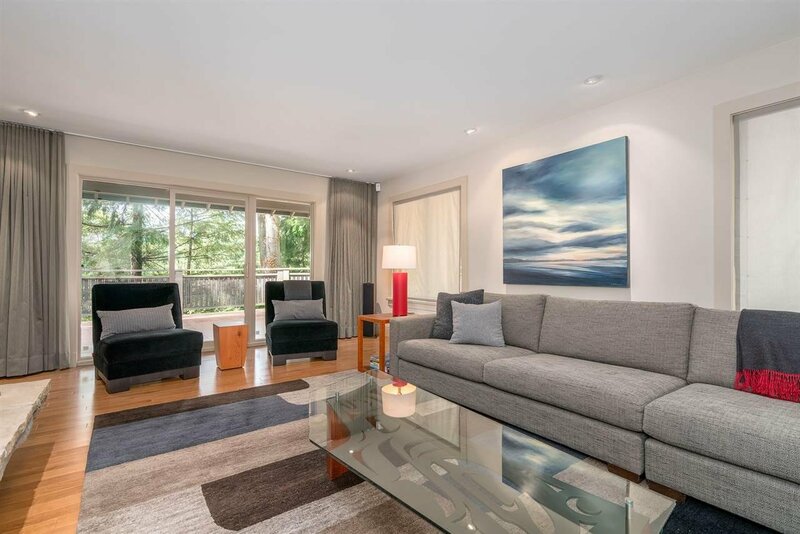 Open House Saturday April 6th, 2pm - 4pm.